Voice searches continue to gain in popularity. Voice searches have their own set of challenges for online marketers. This article, however, is not a how-to article for online marketers. Instead, it is an article that will discuss the statistics of voice searches. This information will show you why you need to begin learning about voice searches and what you can do to prepare for the future when voice searches are the primary type of internet searches. Since the beginning of 2018, voice searches have seen a significant growth; however, traditional internet searches remain supreme. It should be noted that traditional web searches are declining as more voice search options become available. We looked back at the 2017 voice search statistics and have determined that voice searches will soon reign supreme when it comes to internet searches. There is a great debate on the potential growth of voice searches with so many internet users opting for voice searches rather than traditional searches. Online marketers are beginning to realize that voice searches are vital to the success of their business. If they are not adapting their online businesses to embrace voice searches, they will soon begin feeling the effects in their profits. In the past, voice searches were something only seen in science fiction movies; however, it is quickly becoming the standard internet search method thanks to the enhancements of voice recognition software. Let’s take a look at some of the recent statistic surrounding voice searches. Voice-enabled devices like smartphones, tablets and smart home systems are thriving in the technological marketplace. The technological marketplace is teeming with competition to create better voice recognition programs. This has resulted in many new advancements that are making it easier to complete voice searches. In fact, some of the newest technologies allow you to control robotic vacuums to clean your floors. With all of these advancements, SEO professionals must consider the implications of voice searches for local businesses. 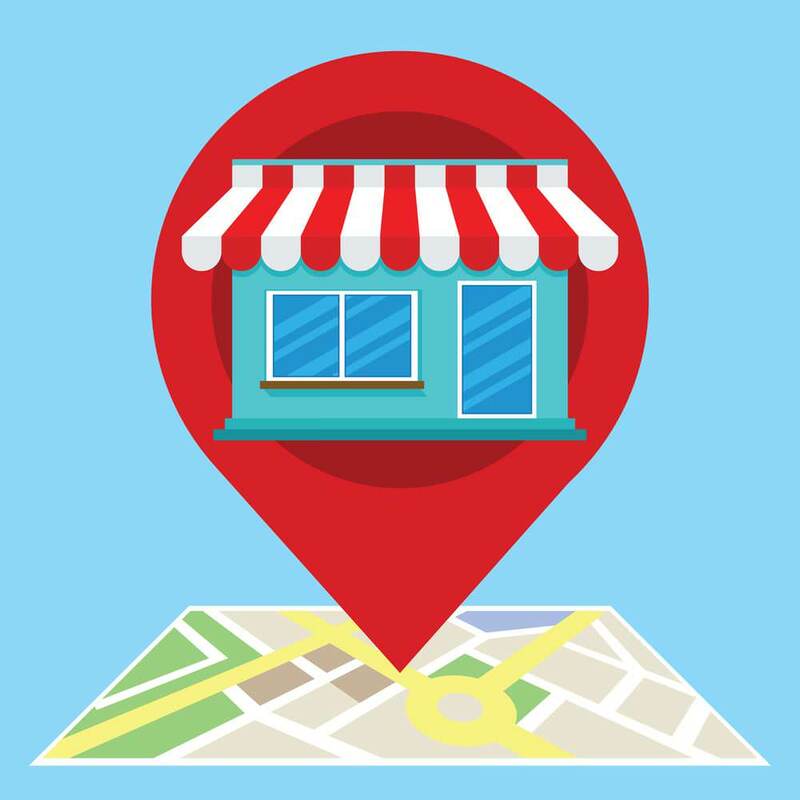 Voice searches and local searches of businesses go hand in hand. In a recent 2018 roundup, industry experts talked a lot about local voice searches and how they are affecting SEO business practices. Apple and Amazon are blazing the way towards local vocal searches. Consumers using these products are able to ask a question and get immediate results of local service that they are looking for. People are no longer fearful of using the internet and voice searches. There was a period of hesitance when the technologies were first introduced; however, users are becoming more comfortable and want instant gratification. When the full scope of voice searches are considered, we begin to understand that voice searches allow users to do an instant internet search without stopping what they are doing. For example, if you are in the middle of preparing a meal and need a recipe, you can simply do a voice search for the recipe and the results will immediately be shown, which means you do not need to stop what you are doing to get the information that you need. The question that online marketers need to ask themselves is how their services or goods can fill the needs of a voice internet search. Voice search optimization will be discussed in a future article. Online businesses need to begin asking themselves how they can embrace voice searches to provide their visitors with the information that they need. Local voice searches are different than traditional internet searches, which means search engine optimization must change to embrace voice searches. Many SEO professionals are finding that they need to quickly change gears and adapt to the latest voice technologies. Technology, including search engines, is continually changing, which can leave businesses behind if they do not stay up to date on the latest optimization techniques. The good news for businesses is that it is not too late to begin adapting to voice searches; however, more and more internet users are using local voice searches, so it is important tath you begin preparing for the imminent future of local voice searches. It is estimated that half of all internet searches will be by voice by the year 2020. ComScore analyzed data and agreed that 50 percent of all internet searches will be done using voice search technologies by 2020. It is important to realize that that is only a couple of years away. If the analysis by ComScore is correct, your company will either remain successful or fail, depending on whether you have optimized your website for voice searches. If you do not spend time over the next two years optimizing your website for voice searches and learning what information that voice search users are searching for, your business will probably fail. When Siri first made its appearance in 2011, the iPhone 4S was not that technologically advanced. When this technology was first introduced, many people dismissed the idea. Siri was considered fun and innovative; however, the searches were often wrong and led to inappropriate results. For example, a user may have been searching for a tool store in their area and the results given would be beer stores! Many of these first searches were done out of fascination instead of function. People quickly lost the desire to use Siri due to the inaccurate results that were given. As technology continued to advance, new updates were offered with advancements in Siri. Apple continued to believe that voice searches were the future and kept focusing on refining their techniques and programming. 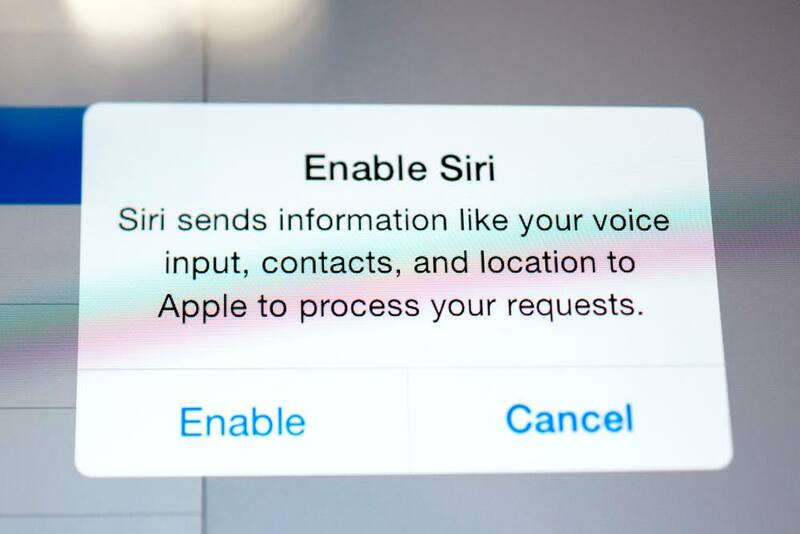 Now, Siri can understand most requests and provide the information that the user is seeking. In 2013, Google did not fare any better than the beginning of Siri. The statistics discussed by Meeker found that Google voice capture ability was approximately 78 percent. Although this sounds high, the inability to capture almost 20 percent of internet users led to confusion and frustration. Now, Google has reached more than 90 percent voice capture abilities and is on their way towards 100 percent voice capture abilities. Voice capture technologies are becoming as reliable as traditional keyboard internet searches on the Google platform. Internet users are beginning to understand that voice searches can provide them with the results they need without being tied down to a computer. Smartphones, home voice-enabled devices and tablets allow people enhanced freedom. You no longer need to stop what you are doing to do an internet search. All you have to do is to speak to your mobile device, tablet or home device and the information you need will immediately be provided to you. Because of the latest voice search advances, mobile marketing will never be the same again. Google has reported that 20 percent of all internet searches are now done vocally. This information has shocked and caused internet marketers to begin voice optimization practices on their websites. There are several factors that are driving the rise of voice searches. These statistics are predicted to continue to rise and more and more people embrace voice-activated devices. Pandora’s box has truly opened thanks to a number of amazing companies, including Microsoft, Apple and Amazon. These companies are continually evolving to keep up with the demands for voice-activated devices. Each holiday, more and more families are purchasing products that allow for voice searches. By the year 2020, Activate has predicted that each home will have approximately 21.4 hands-free devices. 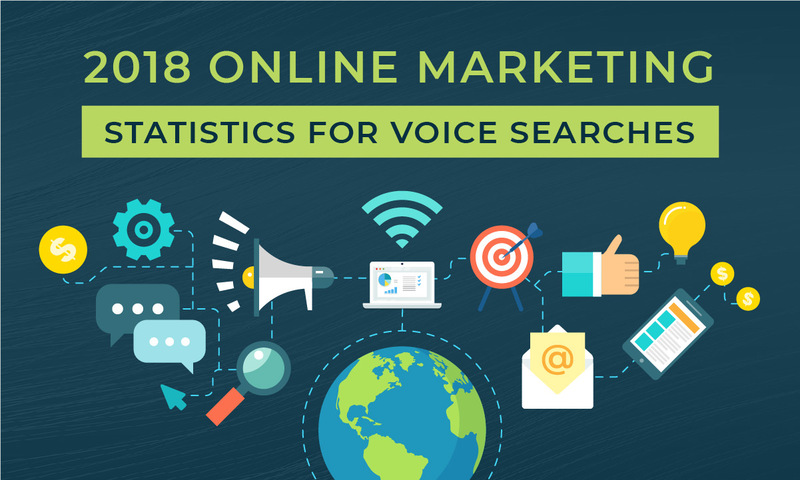 That statistic should compel you to begin developing your website to be optimized for voice searches. To further show you how important voice optimization will become, take a look at Voicelabs 2017 predictions which stated that more than 33 million hands-free devices would be in the market. Were they correct? No, they underestimated the number of hands-free devices by 12 million! Many businesses will be astonished to learn that 18 million smart speaker devices were shipped in 2017’s fourth quarter. This increased the number of devices to 45 million devices. When predictions are underestimating the popularity of devices, you should begin preparing for a revolution. The voice home assistant is here to stay. Each holiday new segments of the population are realizing the benefits that a voice-activated home assistant offers. This is completely changing how internet searches are performed. We are seeing a major cultural shift and if your company is not adapting, you will fall behind your competition. More than 20 million hands-free devices are projected to be activated in the near future. This has prompted companies to begin embracing voice-enabled internet searches. As more and more people become comfortable using voice-activated devices, the future of internet searches will change. If you do not prepare for the future of voice internet searches, your company will be left behind. You owe it to the success of your company to begin preparing now for the future of voice searches. By the year 2020, it is expected that at least 30% of online searches will be done off-screen (no typing on screens). We are already ushering in this new era of off-screen (voice) search with the unveiling of hands-free search devices like Microsoft Cortana, Apple Siri and Amazon Alexa in recent years. This means that soon enough, 30% of all searches done will not require the use of a screen. Can you afford to ignore this? Well, No! This change is going to happen whether you like it or not. Soon enough, everyone will be searching for everything they need without using any visual displays. You may be tempted to downplay this statistics especially after reading the statistics that show current device assistant activations and voice search numbers. However, in today’s world, most people make use of voice search as a means of getting search results which are displayed on a screen. This is a transitional phase that is expected to take us into the era of total off-screen or display-less search. Today’s voice search process is still heavily dependent on use of screen. 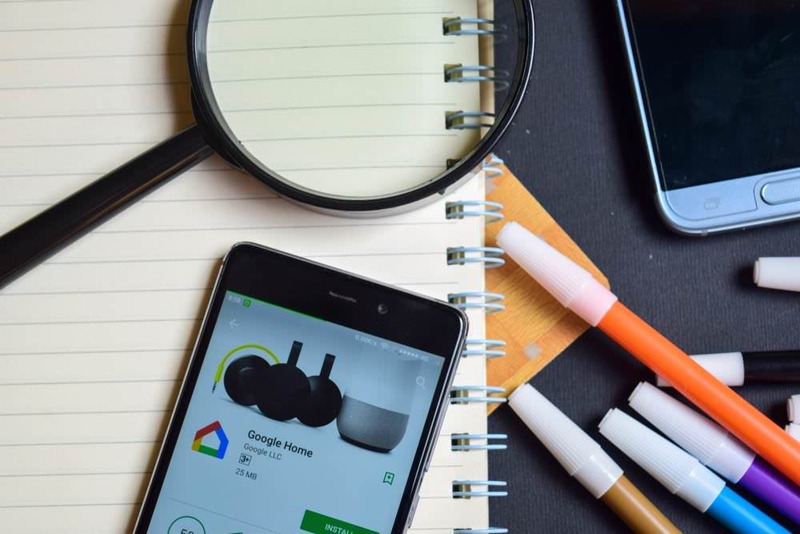 However, digital home assistance are getting better every day and are starting to working with apps like Checklist and Google Maps to allow users to bypass traditional search results altogether. The display-less search process is still not fluid enough, yet, but we are heading there. Who Are The Key Industrial Players? The Amazon Echo is popular digital voice assistant. After plenty of marketing campaigns on major TV stations and millions of Amazon Prime subscribers being enlightened on its amazing benefits, the Amazon Echo has become a big player in the voice search market. Amazon Echo may take second place, after Apple’s Siri, however, it is no way less successful. As a matter of fact, the Echo was the most sold item on Amazon.com during the festive season. Amazon claims the Echo offers an impressive single-function and one-dimensional user experience. You simply say your request or search query and in just a matter of seconds, you may be waiting for your Uber to arrive. 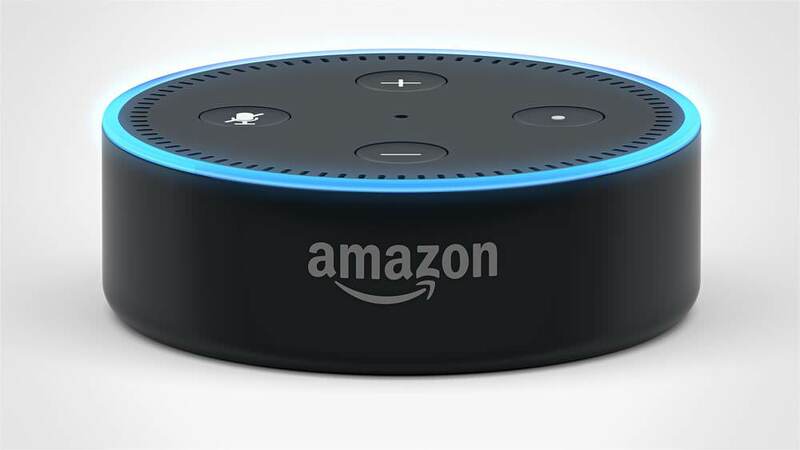 Amazon also emphasises how easy it is to use the Echo because of its state of the art voice capture technology popularly known as Alexa (Amazon’s version of Siri). Since the advent of digital voice assistance, many people have developed the perception that voice capture has many inhibitions due to environmental factors. However, Amazon has tried to address these perceptions by simply terming them as user misconceptions. There was an Amazon advert released in 2015 that showed a family where a mum thought shed needed to shout at the device for it to work. But, whose mum would be fond of the idea of her family constantly shouting at some digital voice box the entire day? Well, none. Amazon addresses this issue, including ways they improve voice capture, almost perfectly in their advertisements. Google Home, while being newer in the market (but not as new as the Homepod), cannot fail to be mentioned in a meaningful voice search market discussion. Google is a pioneer in the fields of machine learning and artificial intelligence. Google is simply Google. This means that it has unlimited resources, unlimited reach, massive spending power and not mention unrivalled influence over consumers. Google’s desktop and mobile search already have voice integration, as do their Google Drive and calendar apps. Amazon Echo is still the market leader, however Google came into the voice search market first and has the capability to expand the technology even further. Google Home is taking huge leaps in attempting to take over Amazon’s ever increasing market share. Google is doing this by copying Amazon effective marketing techniques and campaigns. They are putting emphasis on freedom and simplicity. Siri has for a long time been a complex mixture of absolutely useful functions combined together with numerous wasteful and mindless apps. People use their iPhones to text and call their loved ones and colleagues. The texting and calling functions are buried underneath many apps, like calculators, galleries and notepads, as well as games and retail store apps. Where are we going with this? Well, the main point here is that Siri is not found alone in its own shell or house. On top of this, to use Siri, you must switch on your iPhone and setup Siri manually. While Siri has been, for a long time, the trendiest voice assistant in the market, its market share is quickly being taken over by the more targeted Amazon and Google products. Siri can still claim to carry some weight at the end of the day as it is still the preferred AI voice assistant on some of the most popular phones in the world, iPhones. However, it is a victim of its own success as it is very much still bound to iPhone meaning it will continue to lose to its share in the voice search market. But, because we all know Apple and its ability to innovate, we can expect them to change all this soon enough. Of importance to note is that Apple recently announced they are going to engage in a massive recruitment process in 2018. The new tax plan and Apple’s determination to bring most of its production processes back home, and not to mention the increasing pressure for them to expand their voice search market share, all good reasons to recruit more people into the company. We all know Apple has billions of dollars to spend and a determination to make Siri even better so you can expect something big to happen soon. Wait a minute, we cannot just be done with Apple that fast. As mentioned above, Siri’s main weakness is that it is permanently attached to the iPhone. Many people have iPhones. However, modern voice assistance do not need to be held in hand. On February 10th, Siri officially migrated from your precious iPhone and into your living room. While you may be tempted to focus on the sound and music aspects of the Apple HomePod, this device is still very much a digital voice assistant. So, what might be wrong with the HomePod? Well, as might already have guessed, Apple is sticking with its long tradition of syncing all its devices together. This means that you cannot effectively set up the HomePod if you do not own iPhone, iPad or iPod touch. I am not quite certain about the MacBook Pro but there is a high likelihood you can pair up the two. No promises here though. You can set up the HomePod quite easy, but it is quite strict on non-allowed Apple use. Apple knows very well it holds a lot of power when it comes to marketing. This makes it willing to take a couple of bruises and bumps by not allowing non-IOS people to use the HomePod. While it may seem like an awkward connection, the big rise in audiobook sales can be said to be related to the increase in use of voice search. These two trends are directly related and go further to prove the main theme of this article. If you are still uncertain about the future of voice search, just take a look at the rising popularity of audiobooks and you will see the light at the end of the tunnel. 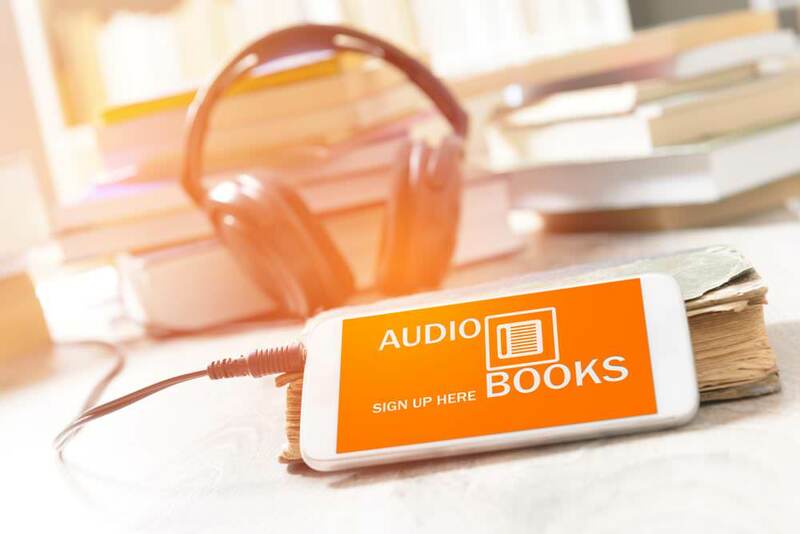 Audiobooks simply allow users to have their books read to them as opposed to typical eBooks that you read from a screen or the conventional books where you have to flip actual hard-copy pages. Audiobooks are a fast growing category in the publishing industry. In 2017, audiobooks sales were estimated at over $2.5 million. On top of this, 26% of Americans preferred listening to their favourite books via voice-enabled devices like their phones or home assistants. Anyone who buys a smart device like the Amazon Echo can enjoy the convenience of having their books read to them. In the process, a very warm and cozy relationship developed between a user and their device, meaning the voice search market is bound to increase. Is any of this important? Why should marketers like us look at how voice search will alter concepts like SEO? The answer is pretty straightforward. Getting to know why consumers use voice search can assist us to understand the intricacies of voice search optimisation and its relationship with devices. The change is already here and people are quickly shifting from on-screen search to voice search which means keywords are also changing. People do not talk the same way they type. 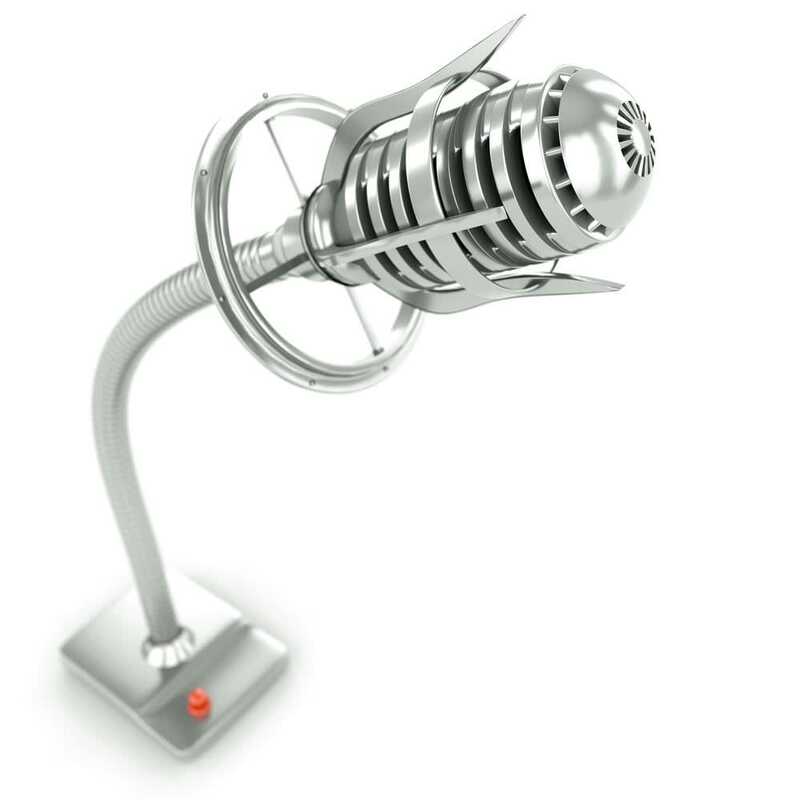 When you have an idea, the way you relay it to the world through voice is very differently with how you do it via typing. We need to understand how users are using these smart devices and how search keywords are changing. Meeker’s annual report indicated that 61% of voice search were as a result of a user being occupied. It is as simply as a busy mum finding herself needed some help with a recipe and a voice search assistant can come in quite handy. Voice search statistics show that conventional search behaviours are evolving. As marketers, we cannot fail to notice the billions of dollars being invested in artificial intelligence. Smart assistance will soon become part of day-to-day living. If you do not factor in voice search into your online business, you are setting yourself up to fail. Voice search and SEO are here to stay. By comprehending linguistics and analysing smart device advertising, we can quickly realise what needs to be done to adapt our existing online marketing strategies.